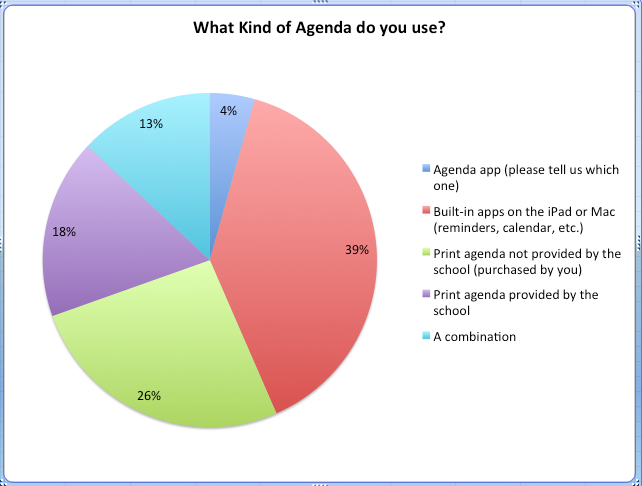 However, it is interesting to note that the students using print agenda, either provided by the school or not, outweighs those using the online tools. I have a feeling that this is because they have been used to using paper agendas in elementary school and are dealing with a huge learning curve with everything else in high school. 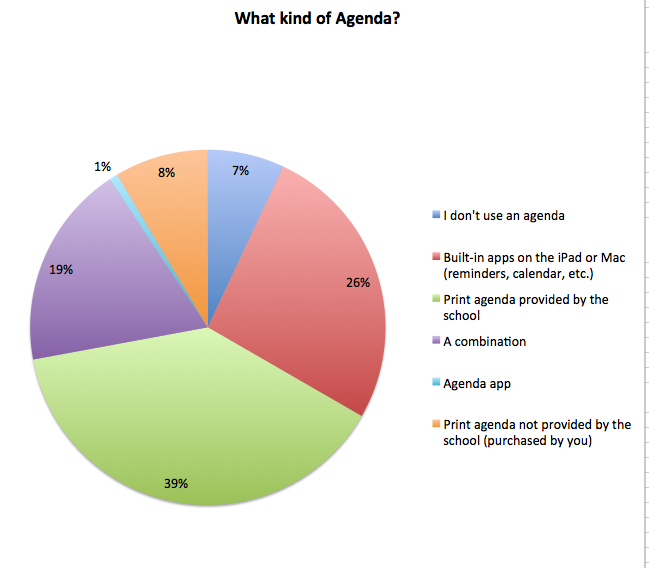 As I mentioned in yesterday’s post, I think that we could do a little more to promote the more efficient use of the online tools as well as periodically check up on them and see how it is going. 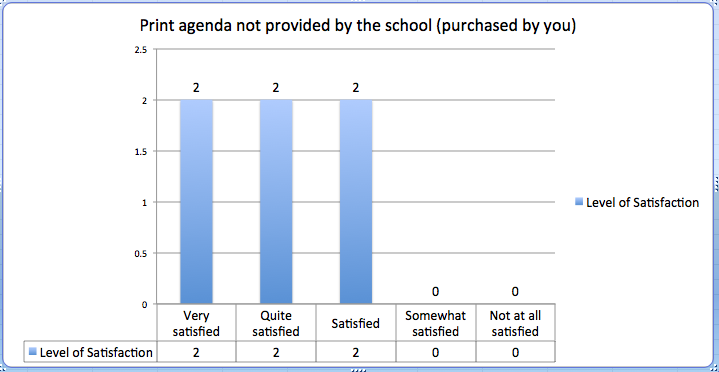 Are they more satisfied with the agenda provided by the school because that is what they are most familiar with? How proficient are they in using the online tools? How proficient are they in using the print tools? 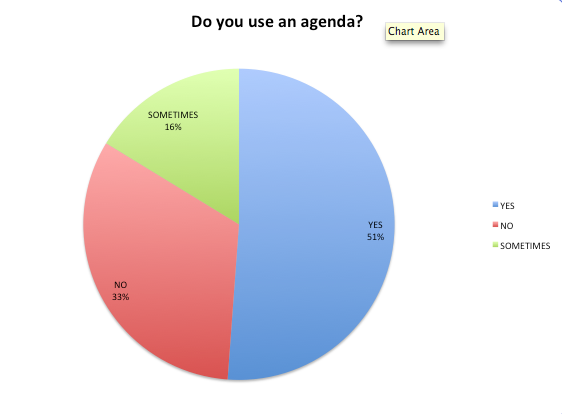 How often do they look at their agendas, print or online? 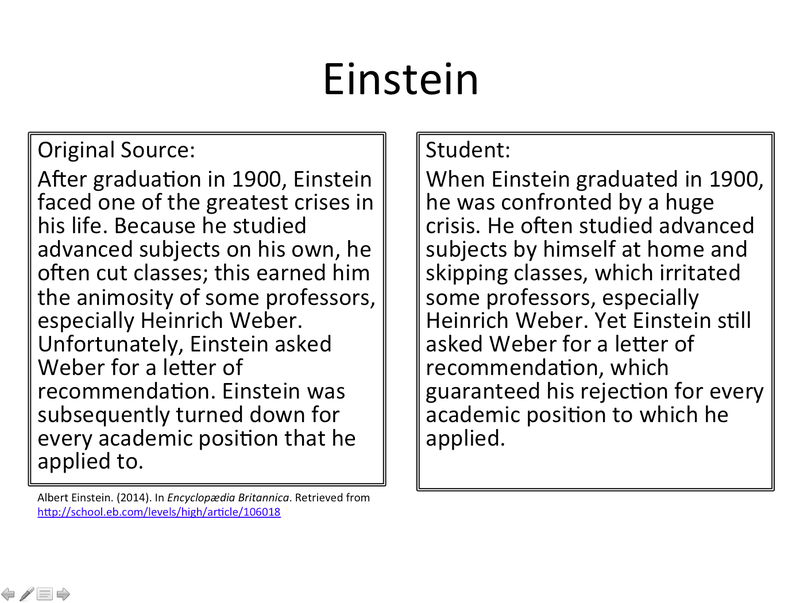 What does this say about the type of learner? 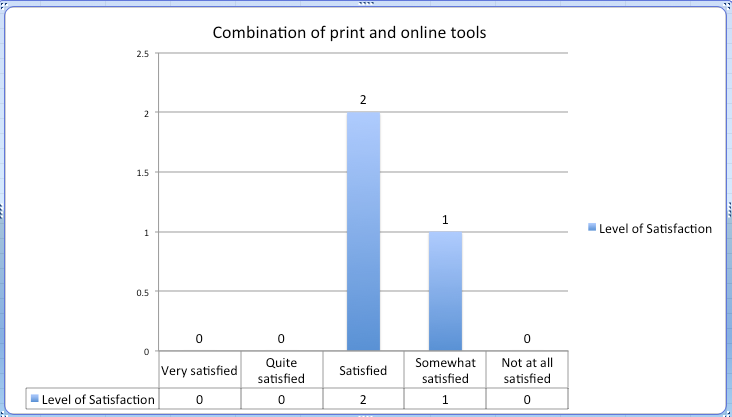 Does a certain type of learner prefer a certain type of tool? 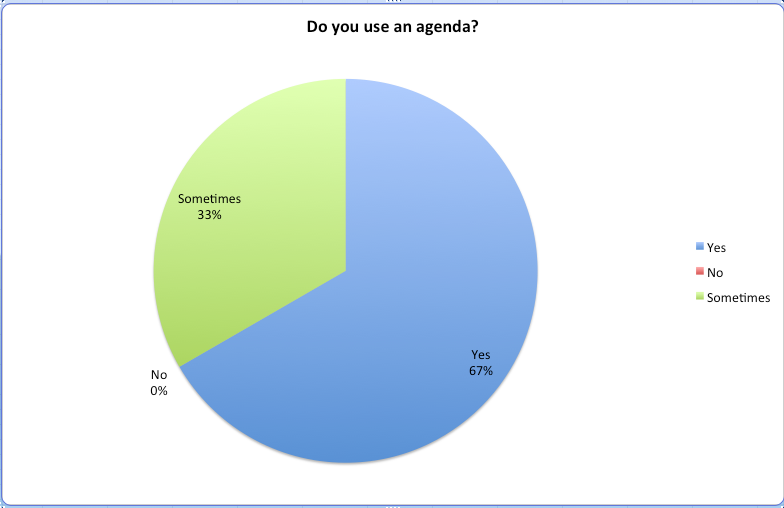 I also notice some inconsistency in the data- some girls say they don’t use an agenda and then responded to the question of what kind of agenda do they use by naming a certain type. 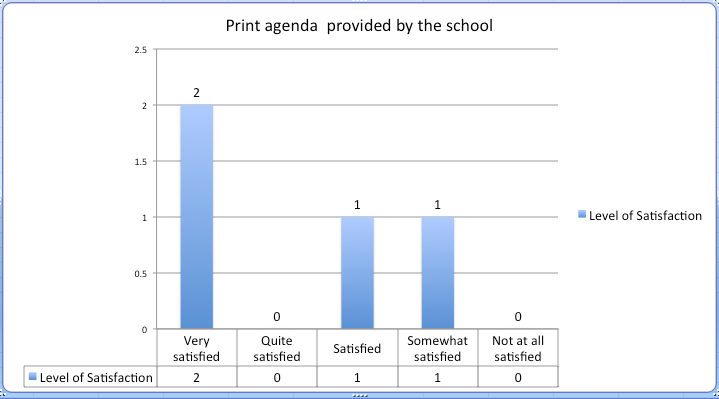 Some were also confused about the difference between an agenda provided by the school and one not provided by the school. They would not check either box, but wrote in the “other” category that they used their own. 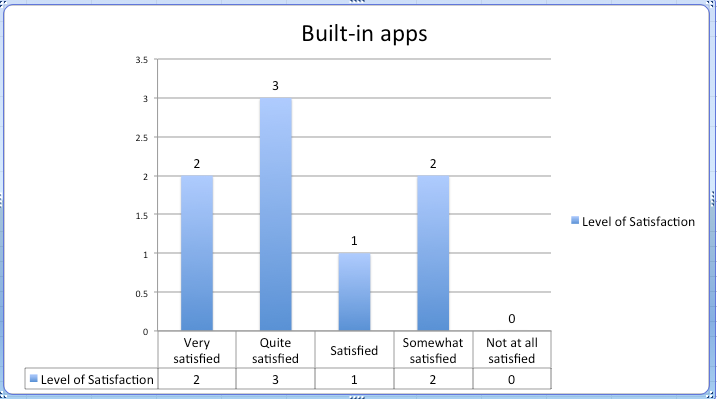 A positive aspect of this is that very few students seem to be unsatisfied with what they are using at the moment. However, developing organizational skills and time management skills is, in my humble opinion, extremely important for success as a student. Targeting those who who are unsatisfied and helping them figure out first of all what is the best tool for them and how to use the tools properly might be in order. From the people who introduced me to Adobe Voice – a great idea; getting the students to use Adobe Voice to make their own review explainer videos for upcoming exams. I am in the middle of a workshop with a class on the subject of plagiarism and the research process. Yesterday we had a lively discussion about what constitutes plagiarism. When I told them that inadequate paraphrasing, when you simply change a few words and the sentence structure of the original source, is considered plagiarism, they didn’t believe me. Seriously, they fought me the whole way. I don’t think this reaction is uncommon. In fact, I remember doing projects when I was in school and being acutely aware of the rule (I honestly don’t remember where I got this idea) that there was an actual amount of words that you needed to change in order not to plagiarize. I spent a lot of time trying to find synonyms instead of trying to understand the information, so I know where they are coming from. I thought it was pretty clear, but what do I know? Okay. 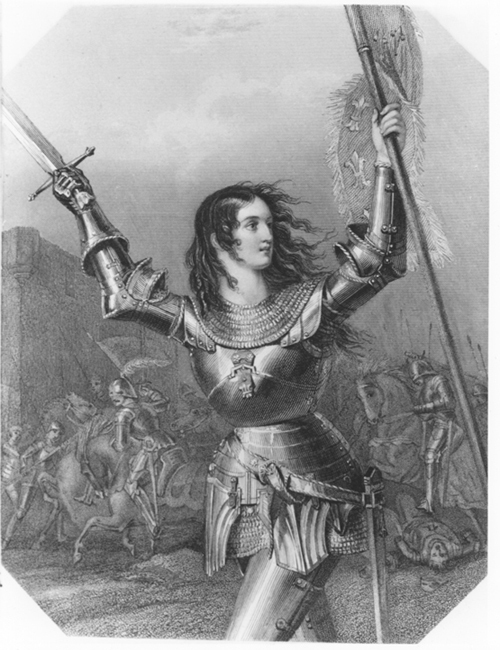 Now I feel like I just put on my librarian armour and am now ready to do battle with the disbelievers. First step: Get them to recognize that the way they are doing research leads to this kind of plagiarism. Next step: Show them effective research and note-taking strategies to avoid it (and in the meantime learn more).